Oil retreated below $52 a barrel as data showing record U.S. crude production suggested markets may remain oversupplied despite output cuts by OPEC and its allies. Futures lost 1.1% in New York, trimming gains of 3.6% over the past two sessions. Booming American output is weighing on prices even as the OPEC+ coalition implements supply cuts announced late last year. 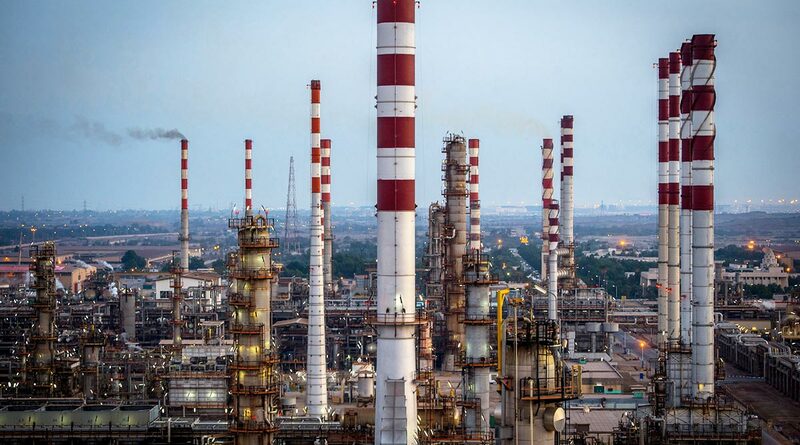 Saudi Arabia reduced shipments to U.S. refiners by a third last week, while Russia said it will meet its target for curbing production by April. While crude has bounced more than 20% from the low on Christmas Eve, it still is below a four-year peak reached in October. Whether prices will remain in a bull market largely depends on the effectiveness of the curbs by the Organization of Petroleum Exporting Countries and its allies in the face of surging U.S. supply. At the same time, concerns persist in global markets over a slowdown in economic growth, hurting appetite for risk assets. In the United States, crude production climbed by 200,000 barrels last week to 11.9 million barrels a day, the highest level in weekly figures compiled by the Energy Information Administration since 1983. While nationwide inventories dropped for a sixth time in seven weeks to the lowest since early November, stockpiles of gasoline and distillates rose by more than twice the amount estimated in a Bloomberg survey — a troubling sign for crude demand. Saudi Arabia slashed its crude shipments to refiners in the United States by 32% to 684,000 barrels a day in the week ended Jan. 11 after exporting more than 1 million barrels a day the previous week, according to preliminary data from EIA.